I’ve know agriculture and its amazing sights all my life from growing up on our family farm down in Griffith, it was there on our rice and sheep farm that I first developed my love for agriculture and farming. Since then we’ve moved to Moree were I continued work in farming helping out when ever I could, and working on a cotton farm during school holidays. 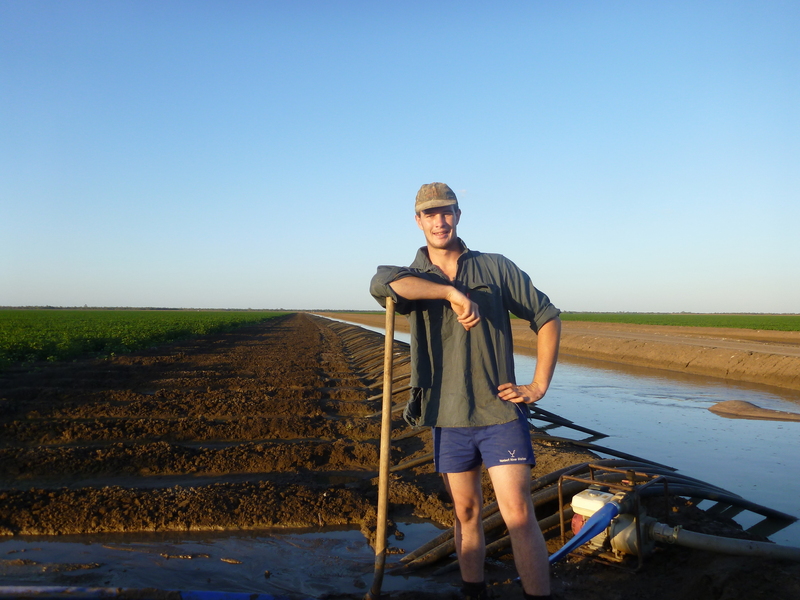 In 2012 I took a gap year to the Northern Territory working on cattle station in the Vic-Daly region, while working there I started taking photos and writing my blog (The Farming Game). Since returning to Moree I’ve continued to take photos and writing the blog, share the sights and the stories of my life in farming, after going through my large collection of photos I narrowed down some of the better ones and put them together on this website to share with the world. I hope you’ll enjoy viewing them as much as I did taking them.